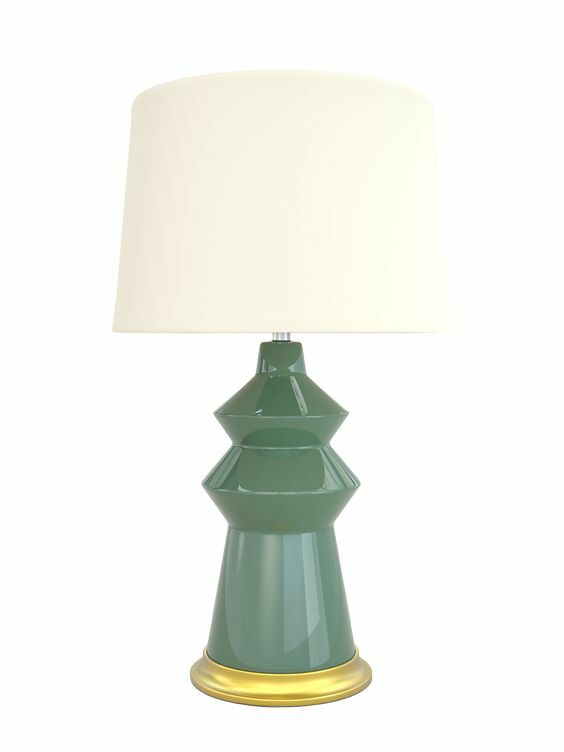 If one thing was true during Highpoint Market Week, dark green was the color of the Moment. 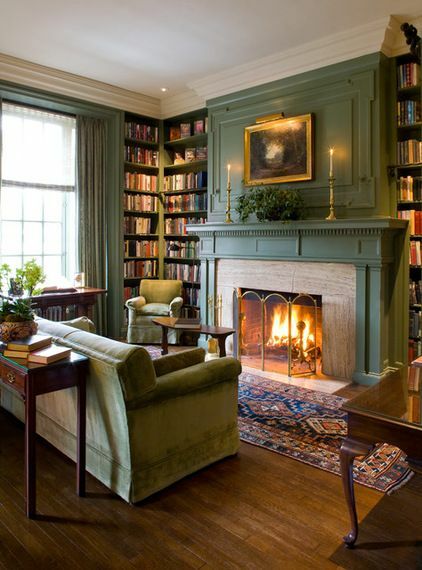 From Baker to Hickory Chair, Highland House to oomph, romantic, jewel-toned, greens were everywhere. 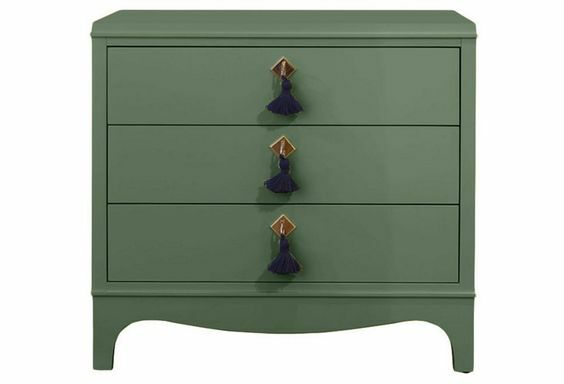 Long have we adored an elegant Gentleman's Green in a moody library, on a velvet couch, or even a vintage sports car. 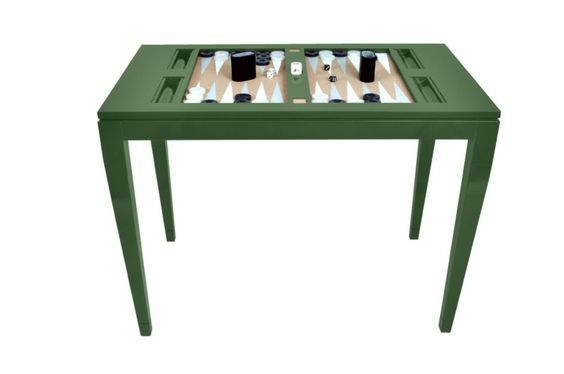 We introduced Peale Green to our permanent color palette in early 2015. Since then it's gained in popularity, this season more than ever. 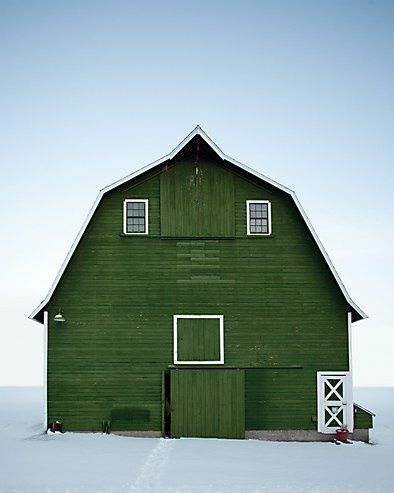 But there is something about Fall and Winter that makes us enjoy it even more. 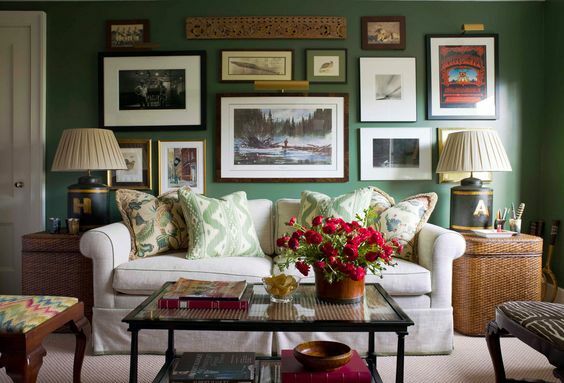 Fir, evergreen, emerald, hunter, British Racing, and so on and so forth, all colors that great designers around the world have harnessed into some of the most memorable rooms to be seen. 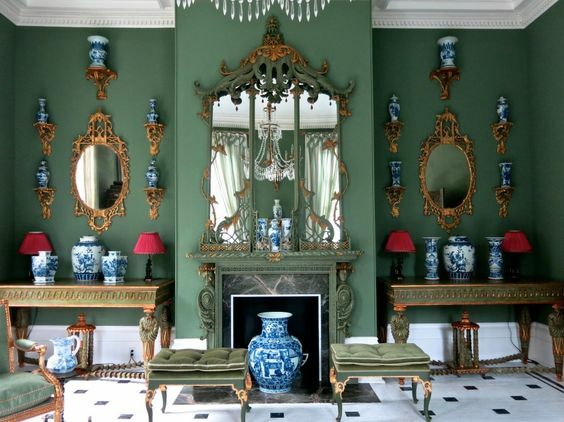 Even Buckingham Palace has a room dedicated to the color! 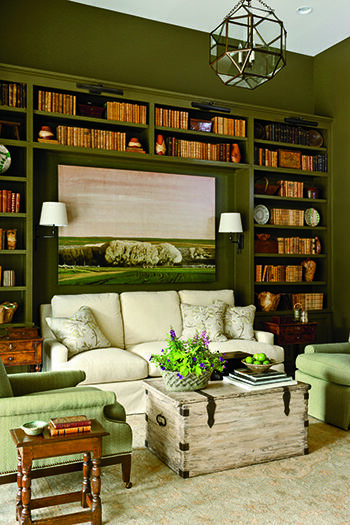 Although it might read "preppy," the hue has stood the test of time and shows no signs of slowing down. 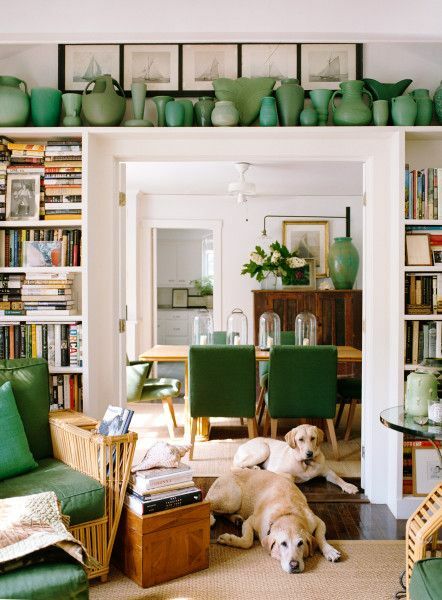 For more Peale Green Inspirations, check out our Pinterest Board!